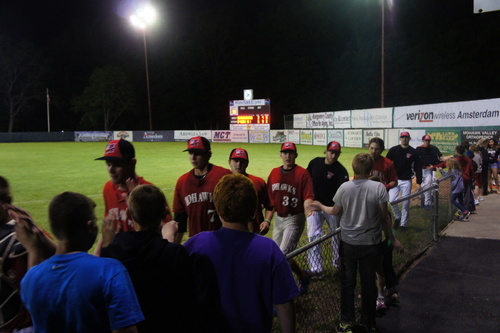 There are 53 days left in the PGCBL regular season, which ends on July 30. Victor 6 Adirondack 3: The Victor RailRiders won their first full home game on Saturday, beating Adirondack, 6-3, to improve to 2-0 on the young season. The RailRiders got the scoring started in the bottom of the second on a Nate Ricci RBI single. Adirondack scored three runs in the top of the fourth to take a 3-1 lead. Garrett Longhurst hit an RBI double and Ryan Dorow hit an RBI single in the inning. Victor scored two runs in the bottom of the sixth to tie the game at three. Then in the seventh, the RailRiders scored three runs, including one on an Aaron Endres RBI single, to take the lead for good. Joe DeAngellis picked up the win for Victor with three scoreless innings of relief and Chris Kemp notched the save. Stephen Himic took the loss for Adirondack. Mohawk Valley 11 Utica 7: Mohawk Valley ended a two-game losing streak with an 11-7 win over Utica at home on Saturday. Utica jumped out to an early 5-0 lead with two runs in the first, a lone run in the second and two more runs in the third. Sam Machonis hit an RBI double for Mohawk Valley in the bottom of the third to get one run back. A lone run was scored in the fourth by the DiamondDawgs, who scored three runs in the bottom of the fifth to tie the game at five. Two runs came around to score on a Matt Pagano single in the bottom of the sixth to give Mohawk Valley its first lead of the game. A lone run scored in the seventh before the DiamondDawgs put up three more in the bottom of the eighth (two on an Anthony Capo double) to seal the win. Tyler Brien picked up his second win of the season for Mohawk Valley as Zachary Vennaro notched the save. Tyler Palm took the loss for Utica. Saugerties 10 Albany 1: A night after beating the Amsterdam Mohawks, 10-1, the Albany Dutchmen fell to Saugerties by the same score. The game was scoreless until the bottom of the fifth inning when Saugerties put up a four-spot thanks to two RBI doubles, an RBI single and an RBI groundout. A Dylan Sprague RBI single added a lone run in the sixth and a John Giakas sacrifice fly in the seventh made it a 6-0 game. Albany scored its only run of the game in the top of the eighth on a Tyler Nelin RBI single. Saugerties responded with its second four-run inning of the game, finishing out the night’s scoring. Austin Von Herbuis tossed five scoreless innings for Saugerties to earn the win while Gavin Wallace allowed four runs in four innings to take the loss for Albany. 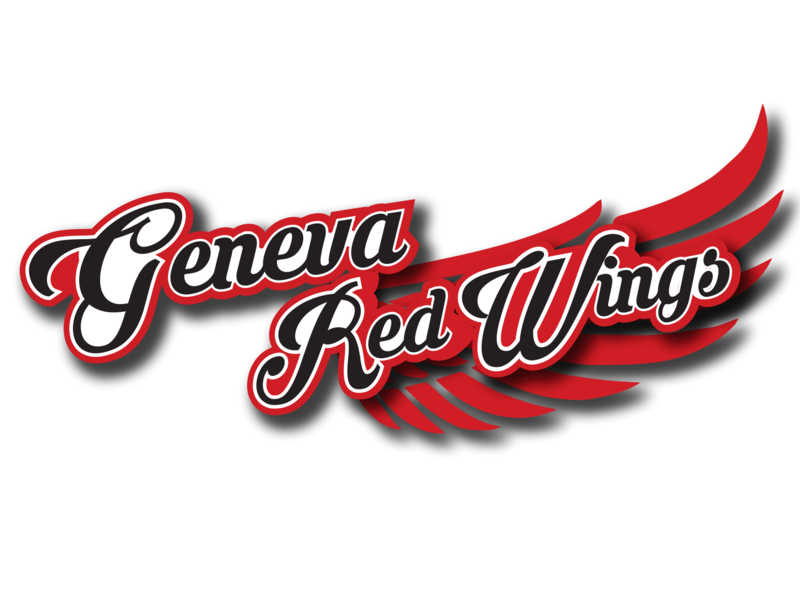 Amsterdam 6 Glens Falls 0: Amsterdam got back to its winning ways after its first loss of the season, beating Glens Falls, 6-0, at Shuttleworth Park. Aiden McDermott hit a leadoff home run in the bottom of the second to get the scoring started. Drew Freedman hit an RBI double three batters later, Justin Yurchak hit an RBI single and a passed ball scored the fourth run of the second inning. Hunter Tackett hit a solo home run in the bottom of the sixth and a sacrifice fly in the bottom of the eighth finished the game’s scoring. Tyler Smith tossed three scoreless innings of relief to earn the win for Amsterdam. He relieved Anthony Romanelli, who struck out six in four scoreless innings of work. Sam Steeves allowed four runs in taking the loss for Glens Falls. Newark 9 Elmira 6: Newark was the only team to win on the road on Saturday, beating Elmira, 9-6, at Dunn Field. 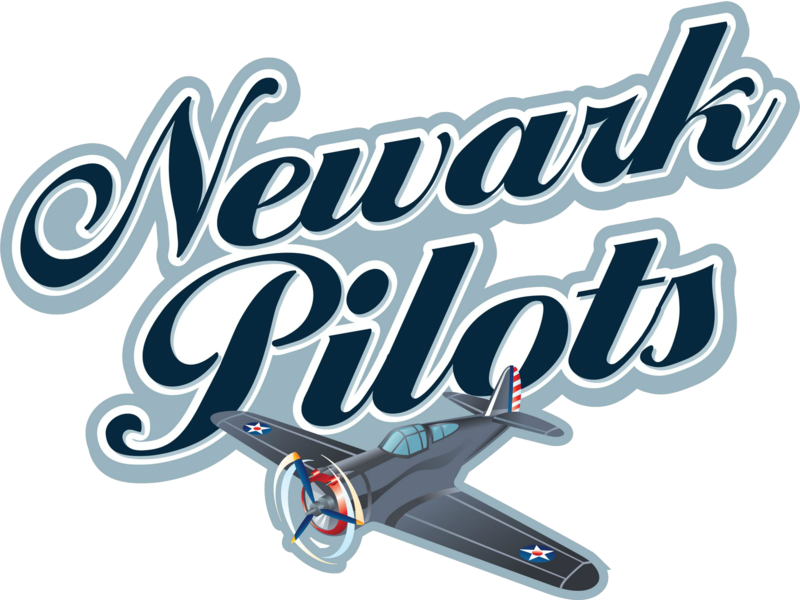 The Pilots jumped on the board early as Cody Wiktorski came around to score on a Gabe Levanti RBI single following Wiktorski’s triple to start the game. A passed ball scored the second run of the inning. Elmira also posted two runs in the first inning and both teams added a lone run in the second inning. Elmira took a 4-3 lead in the third on a Jordan Bishop RBI double and added another run in the fourth. Newark tied the game at five in the top of the seventh inning before scoring four runs in the top of the ninth to take the lead for good. Wiktorski hit the go-ahead RBI double and Levanti followed with an RBI double of his own. An Anthony Spina two-RBI double finished the inning’s scoring. Elmira scored a lone run in the bottom of the ninth but it wasn’t enough as Newark advanced to victory. Michael Schuermann picked up the win for Newark while Garrett Schilling took the loss for Elmira. 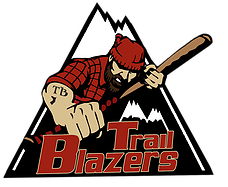 Mohawk Valley at Adirondack Noon: In an early noon start, the Adirondack Trail Blazers will look to get back in the win column, facing off against the Mohawk Valley DiamondDawgs. 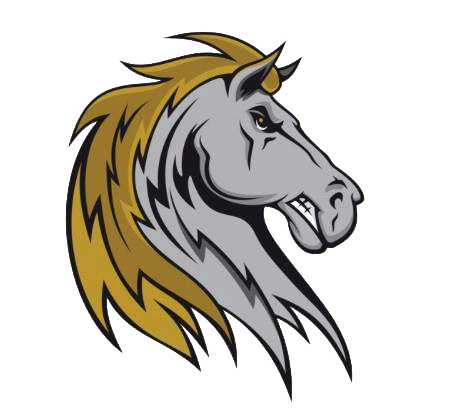 Saugerties at Glens Falls 3 p.m.: Glens Falls will look for its first win since Wednesday, playing host to the Saugerties Stallions, winners of two straight. 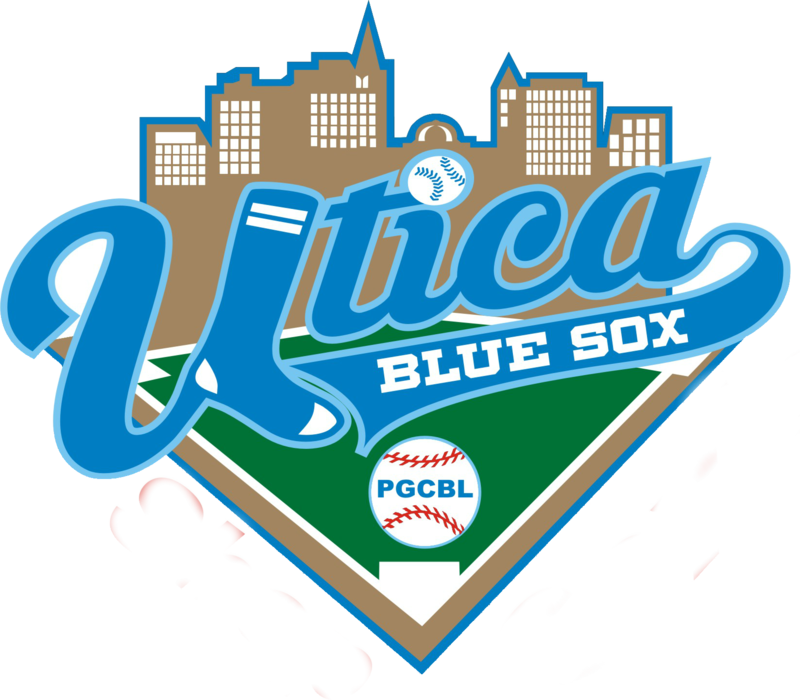 Victor at Utica 5 p.m.: The Victor RailRiders, winners of their first two PGCBL games, will travel to Utica to take on the Brewers, who have lost two in a row. Amsterdam at Albany 5:05 p.m.: Two nights after Albany beat the Mohawks 10-1, Amsterdam will look for revenge on Sunday on the road. 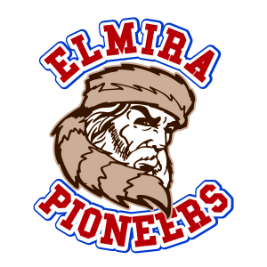 Elmira at Newark 7:05 p.m.: A night after beating Elmira on the road, Newark will look to do the same at home, taking on the Pioneers at Colburn Park.